We are completely aware that the syllabus of Bank Exams changes every session. 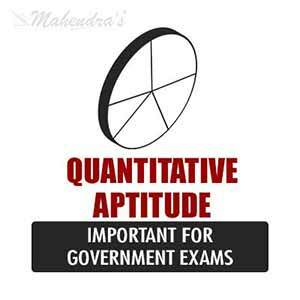 We need to be prepared for every change occurred in the examinations. Therefore, we are providing you questions of Quantitative Aptitude on a different pattern, which are updated on a daily basis. If you practice these questions on a regular basis, it will help you crack you all bank examinations. We wish you all the best for your bright future.